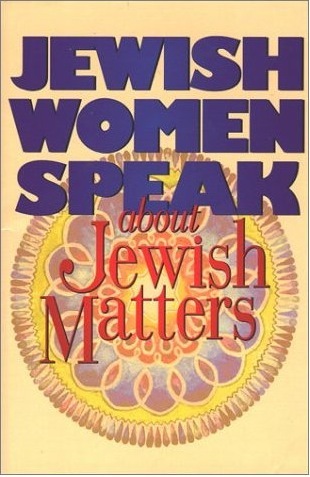 Expert Review of Jewish Women Speak About Jewish Matters by Doron Kornbluth, one of our picks of the top Jewish books for kids! The power-packed sequel to the bestselling 'Jewish Matters.' Each of the twenty-four, hand-picked essays illuminates a different issue affecting Jewish women of today. Topics discussed include: women in the workplace, women and spirituality, the Biblical view of women, and so much more. Dispel the myths and ignorance--come see what Judaism really thinks about women!